Let’s start with The Extra Mile from the album, Indie-Pop. This track is ideal for competitive scenes and sports montages. It adds a studio orchestra to the usual pop/rock mix. It starts slow but positive, then rushes into a crescendo of hard-driving positive energy. And with 4 Variations and 12 different Instrument Mixes, it’s a very versatile track. Rock In The City from the album Black & Blue is a pop/rock track with a funky, urban-yet-bluesy beat. Indie film? Check. Trailers? Sure! With the electric keyboard accompanying, it fits all those and more. This one is raw and raucous! For a quirky, edgy track ideal for commercials, check out Rock En Garde from the album Independent Motion (PS61). This is a classic indie rock track that gets a bit edgy at parts, then punches up the action, all while keeping an upbeat, motivational vibe. Here’s a confident pop track with touches of alternative rock: Bring it Home from Indie Band 01. This would fit perfectly for any earth, outdoors scene or road trip! It also has a whopping 6 Variants and 12 Instrument Mixes for nearly unlimited variation. 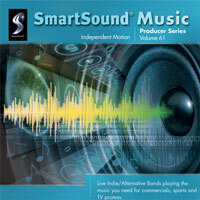 Indie Rock is so versatile, it’s easy to find a track to fit almost any scene, any type of video project or scene. 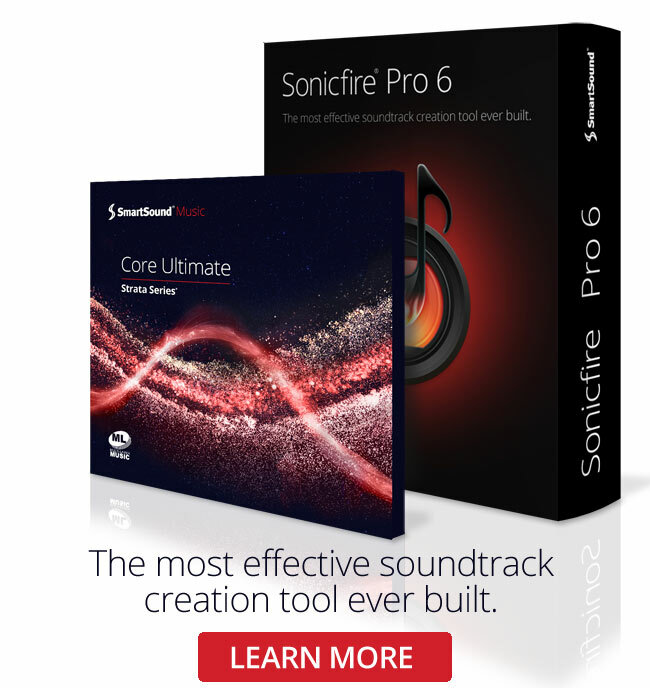 Because of the high energy, it’s important to make sure they cut in and cut out at precisely the right time, so use SmartSound’s track length utility to instantly tailor any track to any custom length. Editing the score into the video becomes a breeze.